We all like to advertise that we have the Best Price, Best Service, and Best Value. That's a great start, but the secret is also having the Best People (and to look after them) to deliver the Best Experience to your customers. We look for People that Care and fit into the culture we've built. If you believe in Excellence, Integrity, Leadership, Innovation, Family, and Fun then we share the same values and look forward to a long term relationship. We are NOT a large faceless corporation and our People are empowered to do what is RIGHT for the customer and for the company. Our staff say "it feels like a family". You also have to be great at what you do. 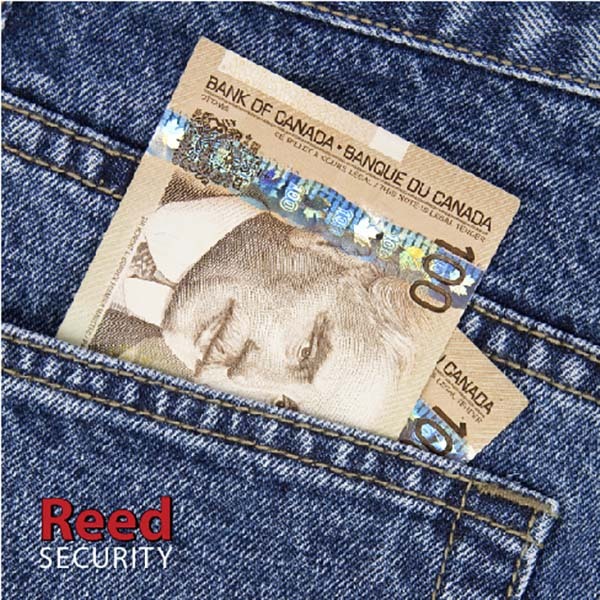 We guarantee that when you choose Reed Security as your security partner, you will receive innovative and reliable solutions at an affordable price from a local family that Cares. Billions of dollars are lost and stolen annually because of Employee Theft (any stealing, use or misuse of their employer's assets without permission). Here's how you can re-gain control over your business and fight back. If possible, around Whom was it stolen? In your records, watch for instances where the numbers don't add up. Eg: Your records show you had 20 expensive jackets at the start of the day, at the end of the day you had 10 in stock, but you only have records of 9 being sold. INVESTIGATE! Transactions between friends and family. Sweat-hearting is when items are not entered into the cash register and the goods leave the store. 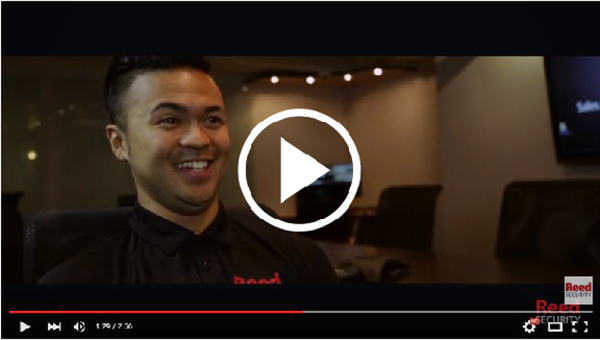 Hold one on one interviews with your staff. Honest co-workers may point you in the right direction.